The S23M team is developing and supporting the Open Source S23M Cell Platform. 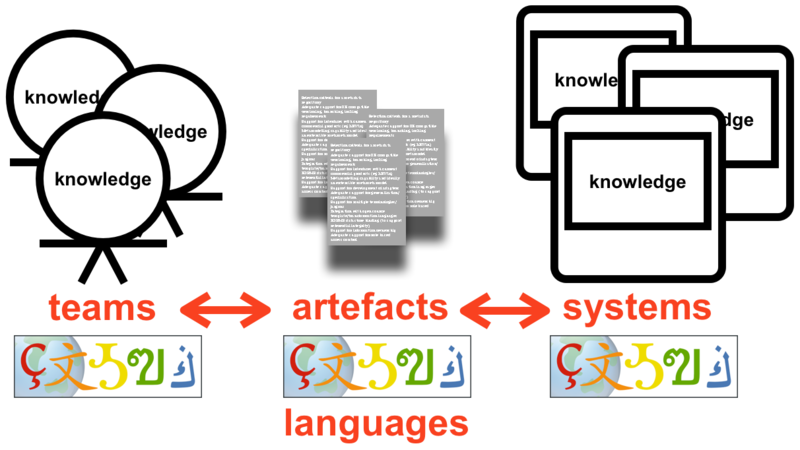 Amongst other things, the Cell Platform is capable of emulating arbitrary modelling languages, and of complementing traditional modelling tools with a semantic modelling facility. The Cell Platform has its origin in the mathematical disciplines of model theory and denotational semantics. Semantic modelling with the Cell Platform has a broad range of practical applications. The modelling of non-trival value chains in high-technology companies or across entire supply chains is only one of many examples.